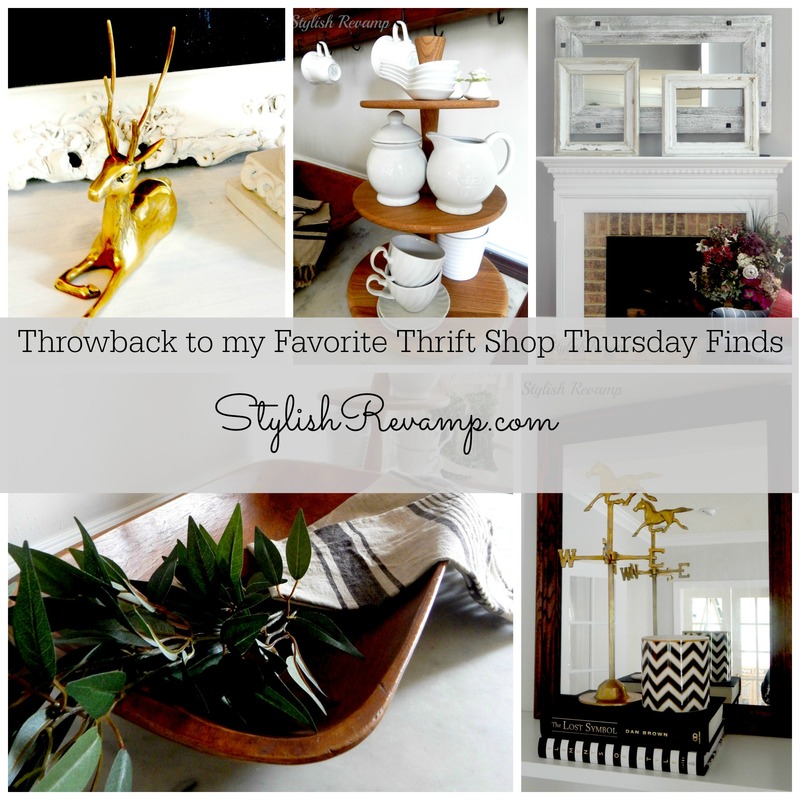 Today is a throwback to my Favorite Thrift Shop Thursday Finds. 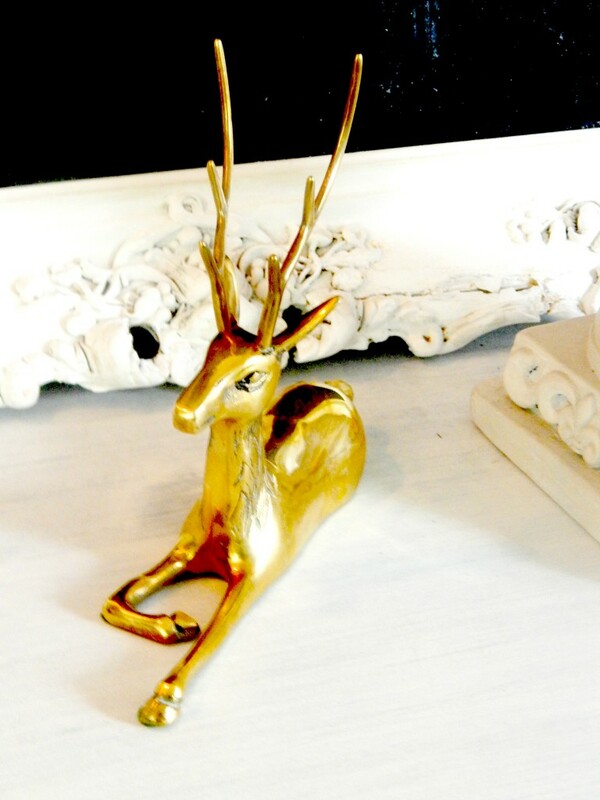 The first item I am sharing again is my gold/brass deer. I love this little piece. I picked it up at the new Goodwill. So far this is about the only thing that I have found there. This is a perfect accent piece to my bookcases. 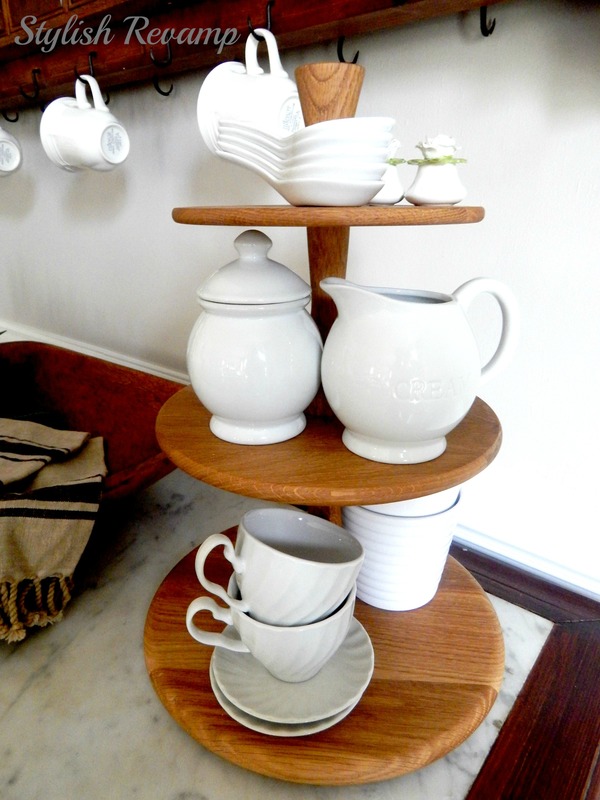 Up next, I am sharing my favorite wooden 3 tier tray that I picked up at HomeGoods. I have decorated the stand with all of my GoodWill white dishes. Last week I shared my white chippy frames that we picked up at a yard sale. I really like how they look on my mantle leaned up against the large mirror. 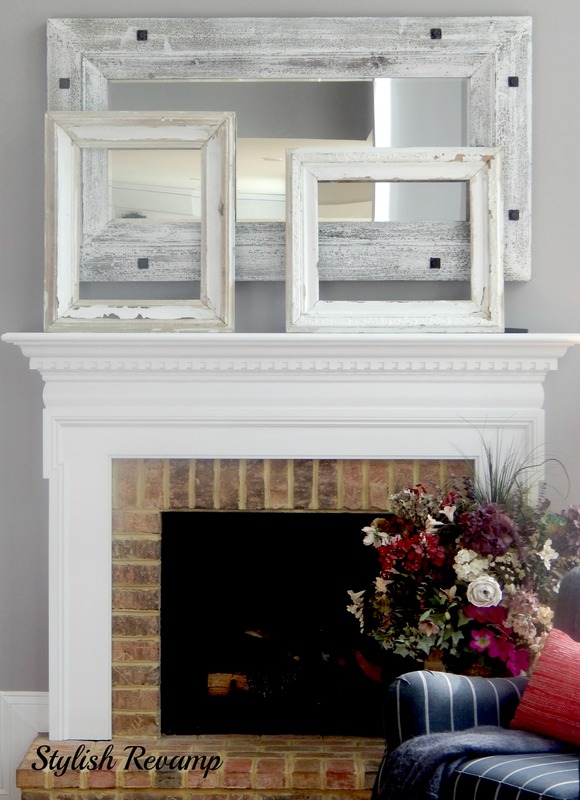 It completely changes the look of the fireplace. 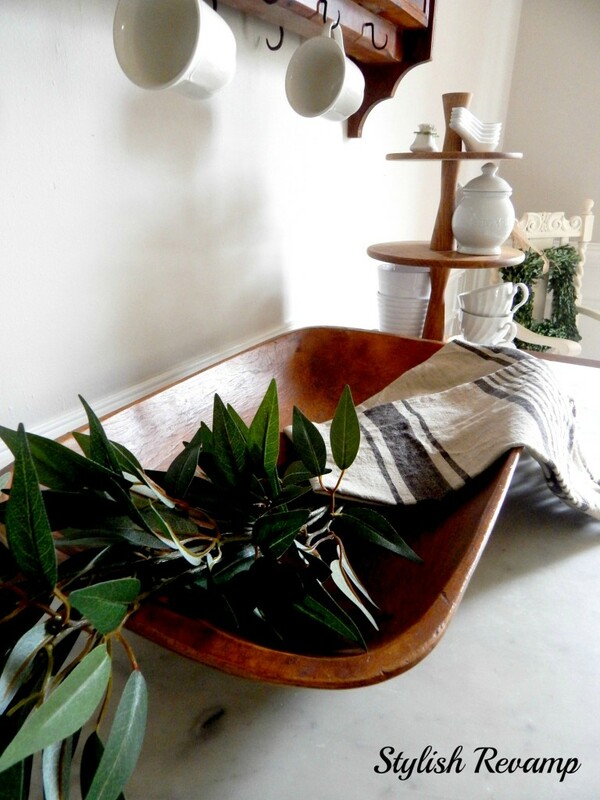 Another one of my favorite Thrift Shop Find is my dough bowl. I currently have this in my dining room (which I will be sharing soon). This is now one of my favorite rooms. I saved my favorite (for now) for last. 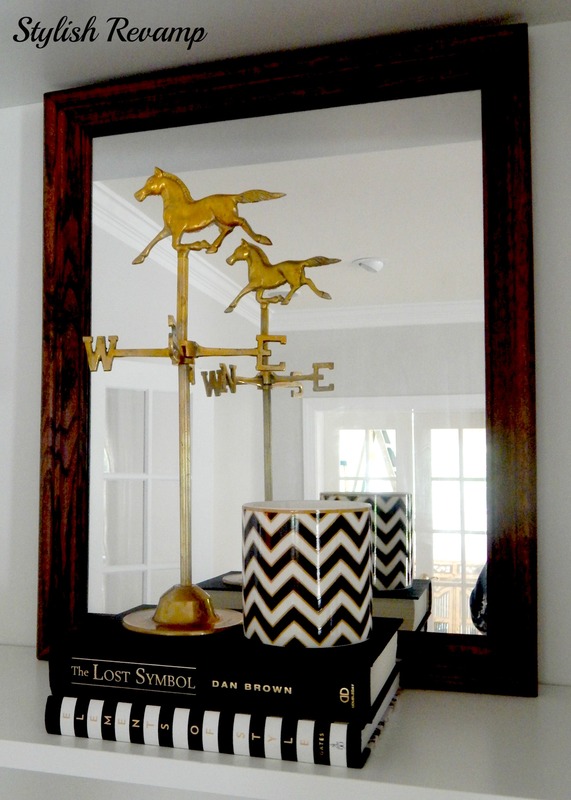 When I first picked up this weather vane I wasn’t even sure if I really liked it. Once I got it home and cleaned it up, I fell in love with it. There is just something about it that I adore! It has been a crazy busy week here. 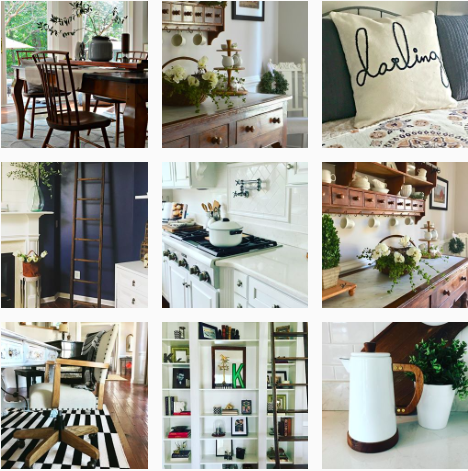 Next week, I will be back with some new finds to share with you all. I am just ready for all the boys to be out of school for the summer. I am ready for my middle guy to graduate High School and my youngest to graduate Elementary School. My oldest is already home from college for the summer. I am just ready to move into summer mode and head to the Island Home.